Walk on waterfront. 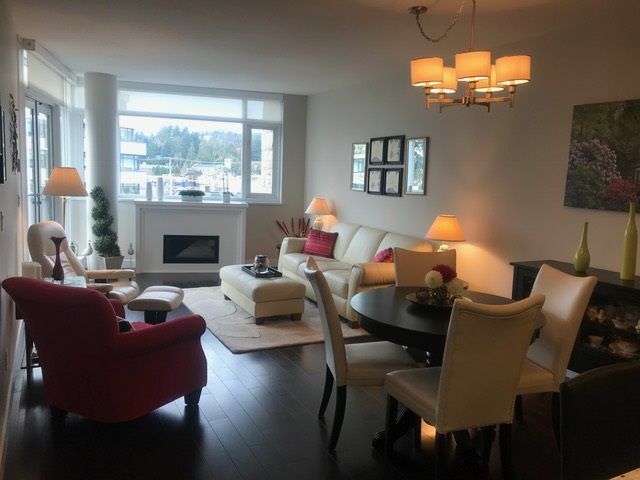 Safe underground parking Gorgeous downtown Sechelt newest apartment living. Two bedroom and Den view unit in the Watermark building. Be right in the town for shopping and errands and activities. Wake up to south West views over the Salish Sea.enjoy your new lifestyle.